Our coffee is a unique blend you will only find at 3rd coast. Partnering with Columbia Street Roastery, It wasn't enough to just provide a premium cup of coffee for our customers, we wanted to know who our coffee farmers were. 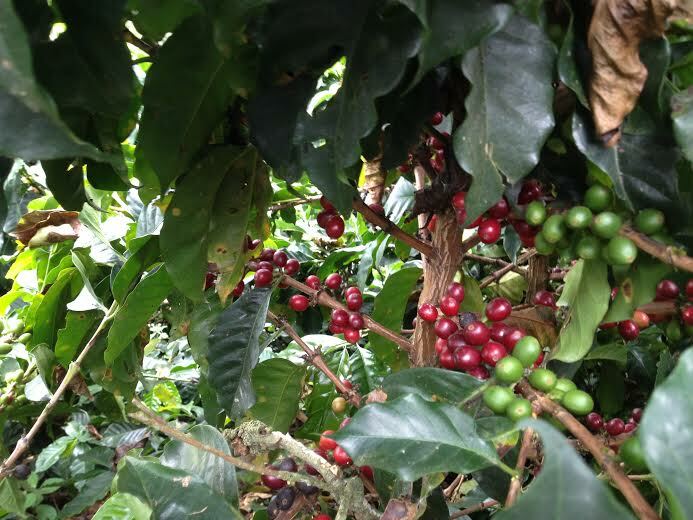 Coffee takes on the flavors of the farm and personality of the farmer. To know your coffee you must know your farmer. But this works both ways - when a farmer knows you they put extra effort and pride into all that they do. And this is the power of intentional trade - your coffee was grown, picked, pulped, processed, shipped and roasted - just for you. Being a small business we consciously picked a blend of coffee from small family farmers in Africa, more specifically the countries of Burundi and Uganda near where I grew up. My father was on a flying doctors team that covered all of East Africa. Coffee is their main cash crop and the money earned from growing coffee pays for their children's school dues/supplies each year among other items they need. We are proud to serve our 3rd Coast Blend knowing our customers are getting a fantastic tasting cup of coffee and at the same time be able to support fellow small business/farmers with our purchases.